Day by day, the buzz regarding Mahesh Babu’s Brahmotsavam is increasing big time. Several interesting reports are coming out every day which are making things even more interesting. Latest update now reveals that the emotional climax will be the highlight of the entire film. Mahesh himself narrated this and during one of his interviews and also added that he had tears in his eyes while dubbing for these scenes. 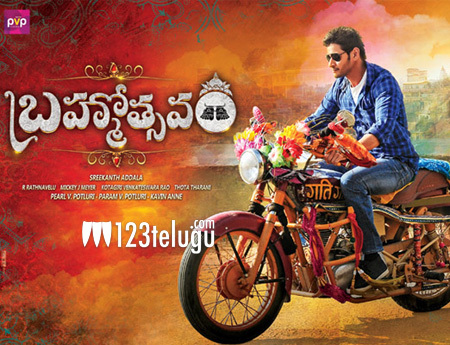 Being a family drama, Brahmotsavam has a huge star cast lined up with some breath taking visuals and expensive production values.